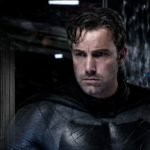 Matt Reeves has been discussing his new take on Batman which is currently in development. 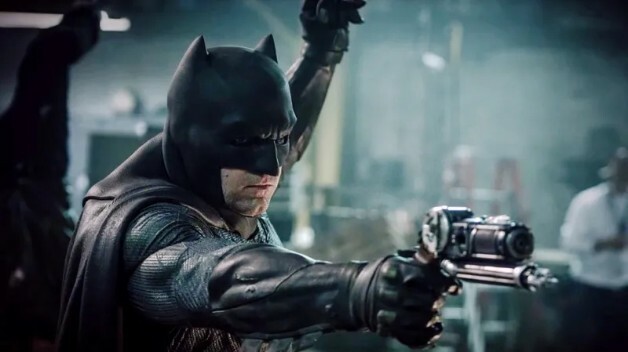 No word as yet if Ben Affleck is still attached or if it is still part of the greater DCEU, but with a 2021 release date pencilled in there is plenty of time to sort out the finer details. For now we get a glimpse into what Reeves is thinking and what to expect.